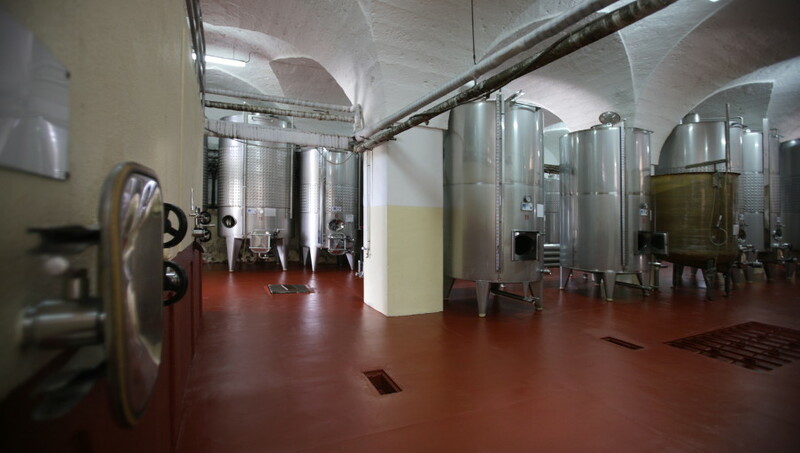 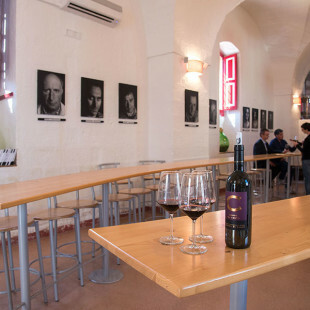 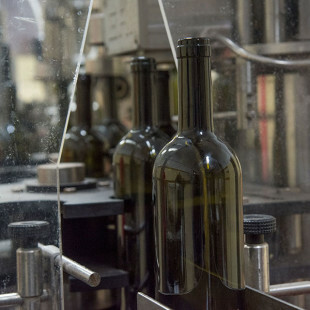 The winery is example of industrial space, elsewhere wiped out during the first half of the twentieth century by the use of cement, which preserves the attraction of a building on a human scale, in harmony with its surroundings. 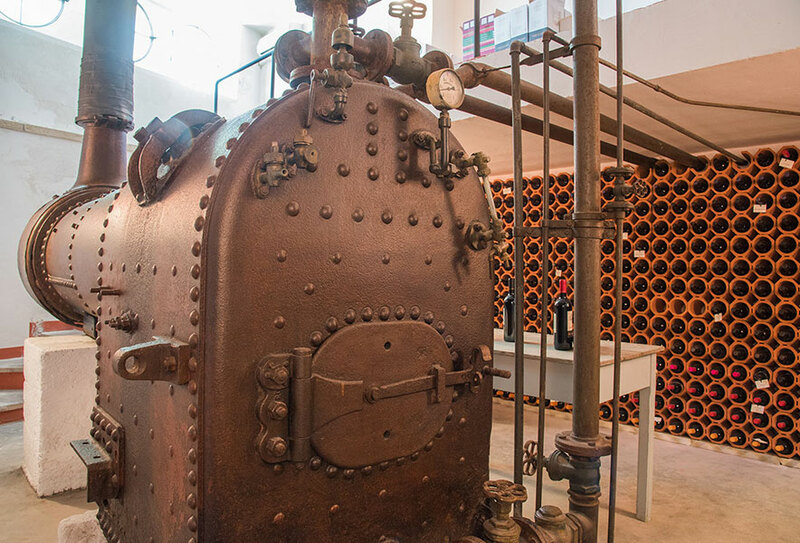 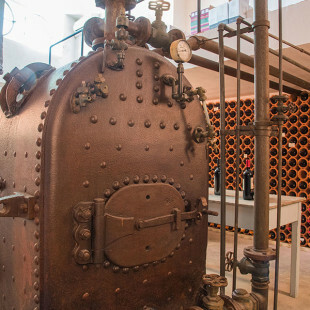 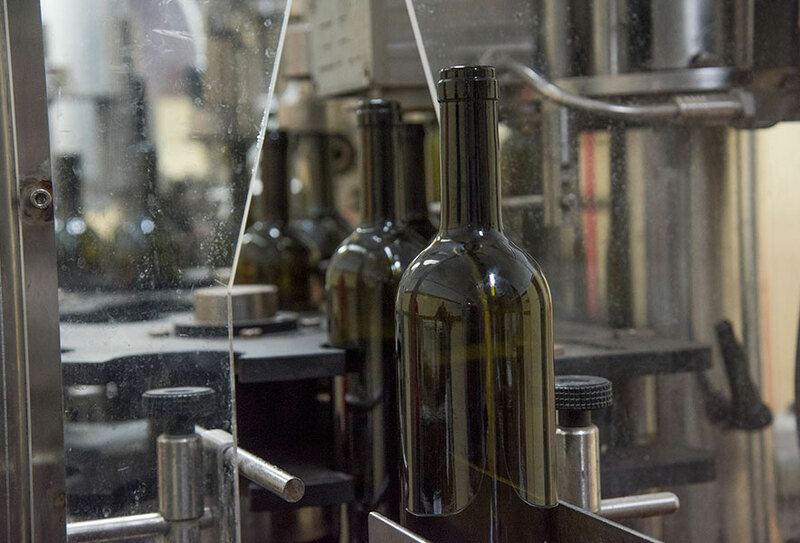 The restoration, which involved adapting the wine-making process to modern methods, has been skilfully and tastefully carried out with minute attention to detail and this is greatly appreciated by the wine tourists who arrive here daily. 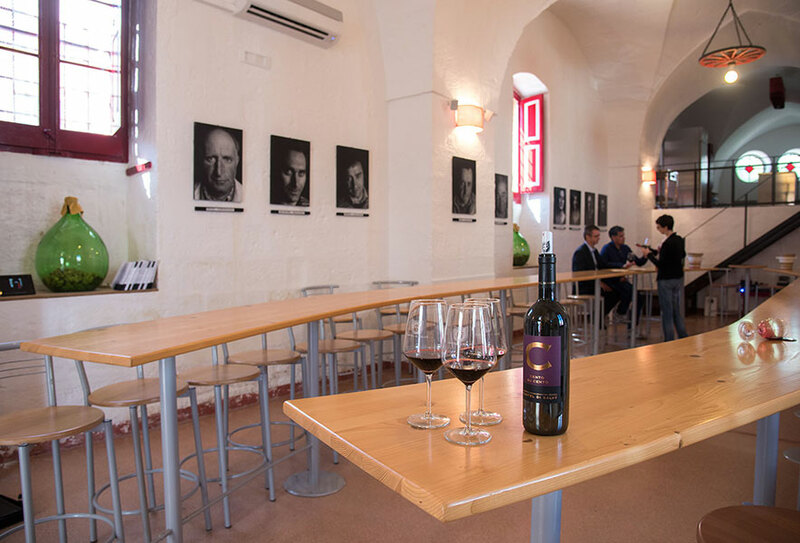 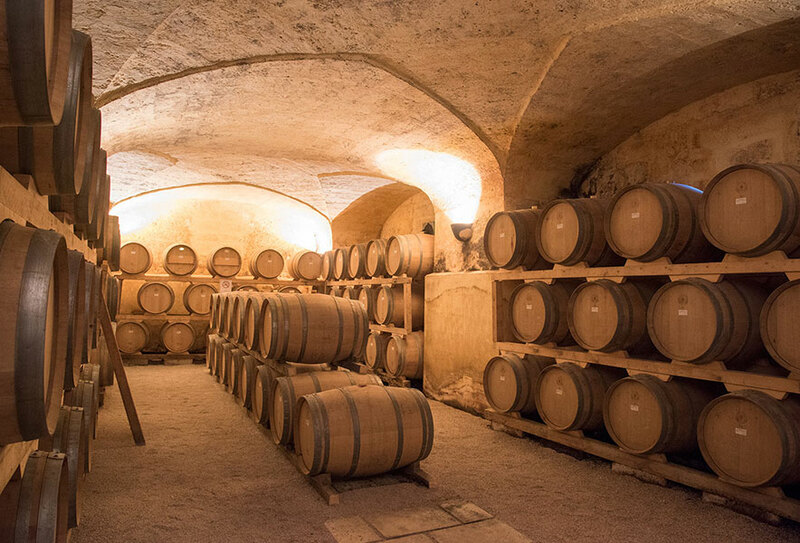 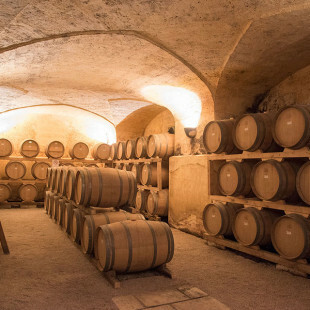 They are welcomed in the tasting room after a tour following all the phases of the transformation of the grapes into wine which leads to the antique barrel cellar where Cento, Lama del Tenente and Priante – cellar jewels – are matured and refined in small oak barrels.